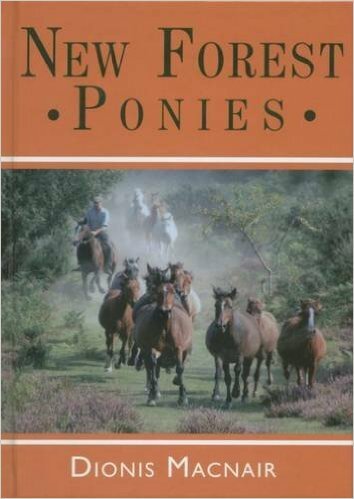 The famous New Forest ponies have the road sense of a two-year-old child and have the right of way on New Forest roads. They roam free in the National Park as it's their grazing and activity which helps to shape the iconic New Forest landscape we know today. Sadly around 70 are killed by cars each year. Please do watch the video below - the Head Agister has some useful tips for all drivers in the New Forest.